Oh! I'm so back. It's been almost a week and I can't help but make a post. I have a lot of story to make. haha! That will be for my future posts, I guess. 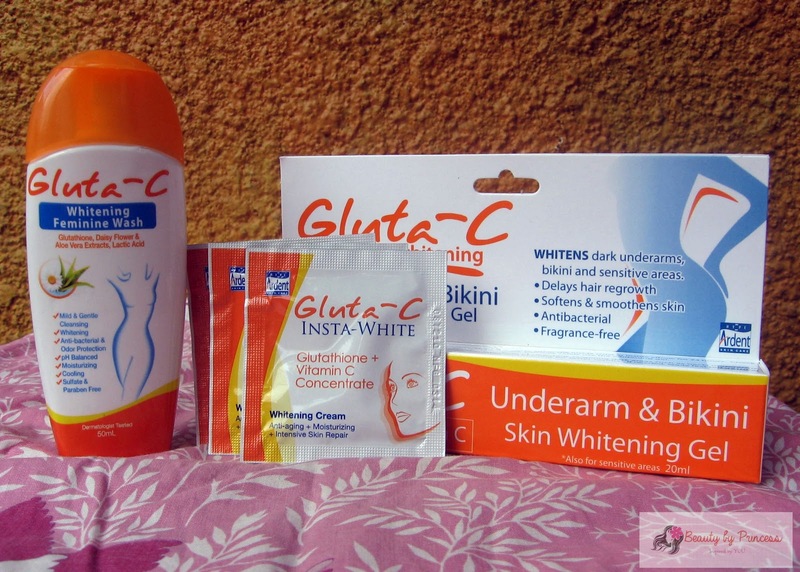 But for now, I want to talk about this Gluta-C products I got recently on Sample Room. It is dare to bare: whiter skin this summer. It has combined whitening effects of Glutathione and Vitamin C which is really great. I know right, I've got "medium" skintone and what I always wanted is a fairer skin so for me this products are a must try. And also, in a very affordable prices. 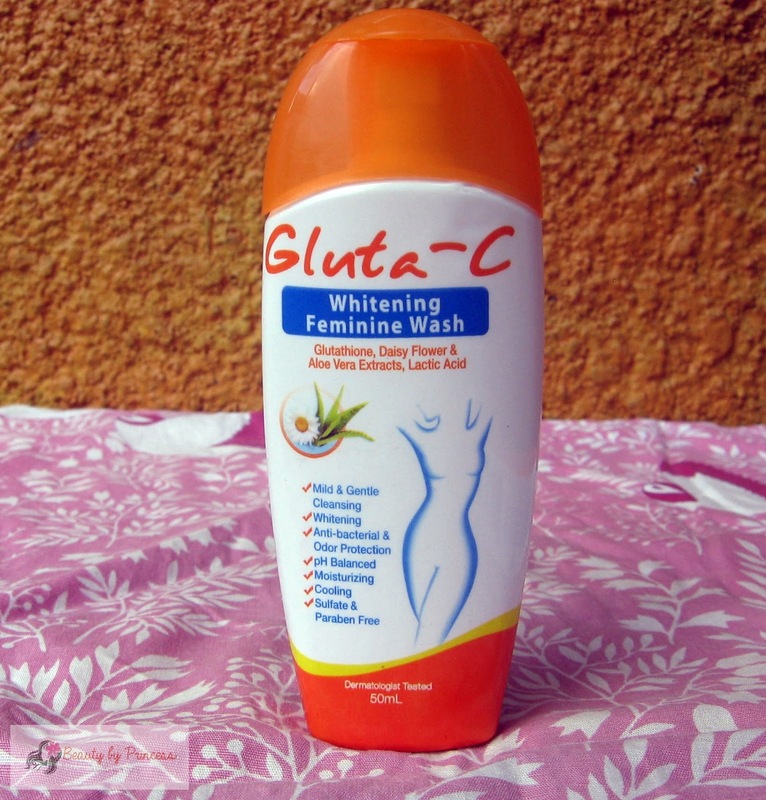 Gluta-C Whitening Feminine Wash. 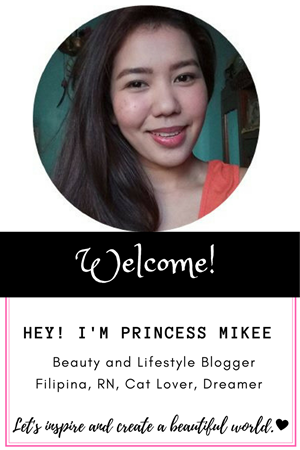 It is just one of their newest product and I must admit this is the mildest feminine wash that I used so far. 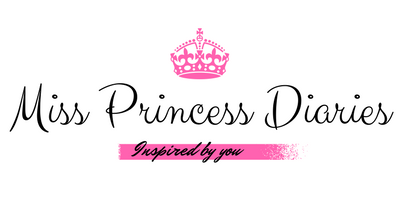 Not unlike any other feminine products that I used, this product is the one that I could use on a daily basis. After wash, I could instantly feel the cooling effect (just enough cooling effect). Though, I wish the scent would be even better (but not bad after all). Plus because of its cute size, it is very handy (I just brought it on my travel recently). The consistency is watery that's why you can't control your everytime you put on. Good thing, it clenses and at the same time mild on sensitive areas that is safe to use daily. Overall, It is very gentle to use, handy, refreshing, keeps you protected and moisturized all day. Oh, it is sulfate and paraben free too! 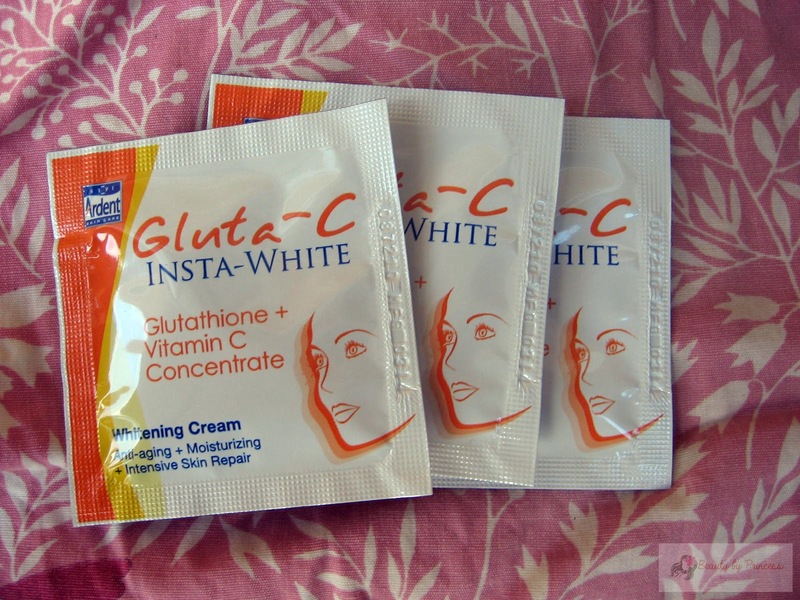 Next is this Gluta-C whitening cream, it is actually like in a liquidy lotion form. It comes in this sachet which is also very handy. But as for me, it would be better if it has a nice container so the products won't flow out of the sachet after being opened. The smell of the product is so good. After using it for more than a week now, I can't see much difference on my face maybe it is more on moisturizing effects and anti-aging. And if I wanted better results, it is best used with Gluta-C Intense whitening facial day cream. It was kinda messy to apply to the face because it is liquidy but it is still fun though because as I said earlier, it smells very nice. 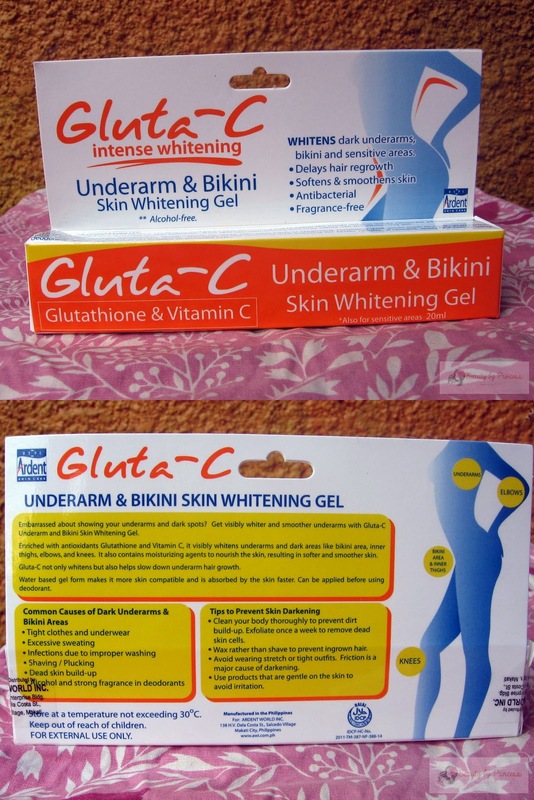 And lastly, the Gluta-C Underarm and Bikini skin whitening gel. I was really excited to try this one. It comes in a big tube more than I expected so I really put a good amount every time I used it. I planned to use it on both bikini and underarm area but ended up using it on my underarm only because I want to focus on one part first to see the results. When I apply it on my underarm, it scrubs and forms into a white thing. I don't know but it happens most of the time. After using it for more than a week on and off, I did see a minimal results on the whitening of my underarms. As for the hair growth, it slows down a bit but not too significant as per my experience. I still have a lot left and expecting to see more visible results as I finish the tube. Also, you still have to put on your regular underarm regimen because it doesn't stop the sweat and odor. I have actually tried this products. The soap, the gel and the facial cream. At first, I was a bit impressed but later on I wasn't satisfied. So I switched back to using Kojie San Kojic Soap as my bath soap. I find Gluta C soap to be quite pricey compare to Kojie San. I was more satisfied with Kojie San. Just sharing. Hello cris, effective ba to whiten ng skin yung Kojie San? How long did you see the results? Thanks.